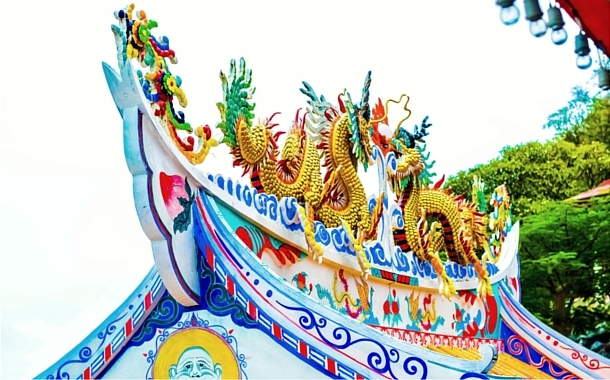 Singapore, known as the Lion City is one of the most exciting cities to visit in Asia. Offering a perfect mix of attractions and activities for every traveller, the city has lot to do and much to see. 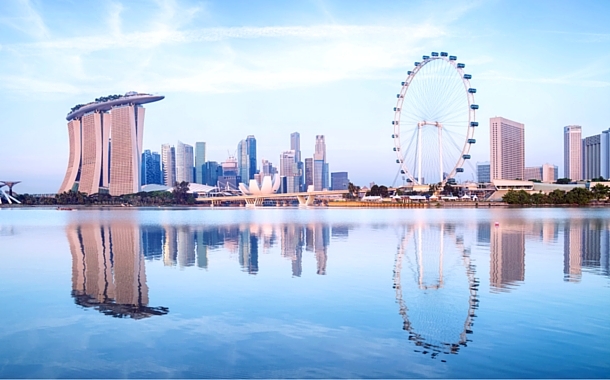 Most of the travellers visit Singapore for an average of four to five days to explore and enjoy attractions and activities of their choice. However, what if you don’t have more than 24 hours in Singapore? Worry not; we bring to you the perfect selection of things to do in this island city while you are travelling on a tight time schedule. Hop on the popular Singapore Flyer! 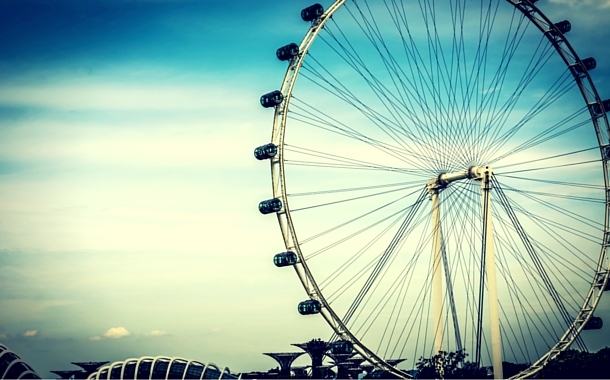 Located right in the middle of the city, Singapore Flyer is the best option to get a beautiful view of the Singapore. With a height of 30 meters, it is one of the tallest observation wheels in the world. Also referred to as the ‘London Eye’ version of Singapore, this popular tourist attraction is a combination of state-of-the-art technology and unmatched luxury. Just 10 minutes walking distance from the Singapore Flyer, Gardens by the Bay is an excellent respite from the hustle and bustle of the city. With options like guided tour, audio tour and self-guided trails, explore the different sides of the garden uncovering the beauty of nature. Make your way towards the popular food spot in the city – Little India. Perfect for something heavier to satisfy your hunger, this market place features endless food stalls offering excellent variety of food options. 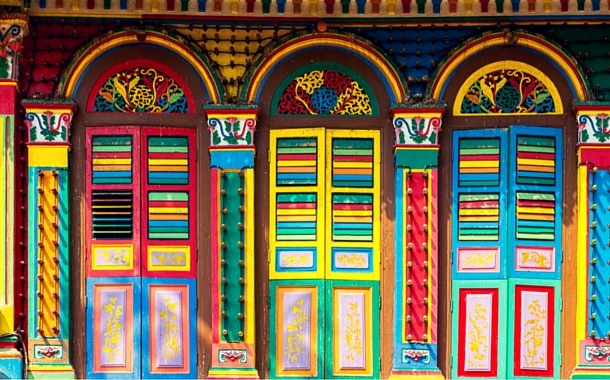 Blaring Bollywood tracks, painted streets and beautiful temples emanate the Indian flavours with Singapore finesse. After feasting on the local delicacies, head to the Botanic Gardens to have a relaxed afternoon. It includes the mini-tropical rainforest, the Evolution Garden and the famous National Orchid Garden. Entrance to the Botanic Garden is free but you will be charged a minimal fee to enter the National Orchid Garden. The Botanic Garden is open from 05:00am till mid-night. Head to Orchard Road and indulge in some retail therapy. Spread across an area of about 800,000 square meters, you will find every shop under the sun consisting of retail, dining and entertainment on offer for all budgets. On the other hand, Mustafa Centre is the only 24-hour shopping mall in Singapore. Located on the Little India stretch, the entire Mustafa Shopping Complex is a giant departmental store, selling a wide range of electronics, luxury watches, jewellery, household crockery, sports gear, groceries and every possible item you are looking out for. 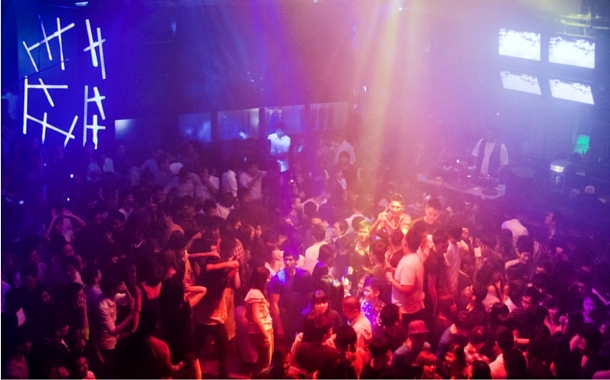 Being one of the oldest and most iconic nightclubs in Singapore, Zouk has three specialty clubs featuring the main club floor of Zouk, Phuture for R&B music and Velvet Underground for more laid back club tunes. If you want to ditch the shopping malls and explore the local Singaporean flea markets, then head to the most popular SCAPE bazaar which is held every weekend. Other flea markets like MAAD Pyjamas (first Friday of each month from 5 pm till midnight). You can also visit Zouk’s Flea & Easy which happens once in every 3 months. To experience the city coming to life with beautiful lights stand in front of Marina Bay Sands. You will be able to capture the entire night view of Marina Bay Financial Centre, Marina Bay Sands, Merlion Park, Esplanade and Singapore Flyer. If you are not on a tight schedule, then explore Singapore’s fabulous beauty with our Singapore tour package.